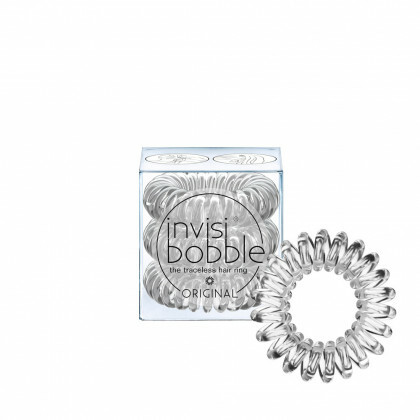 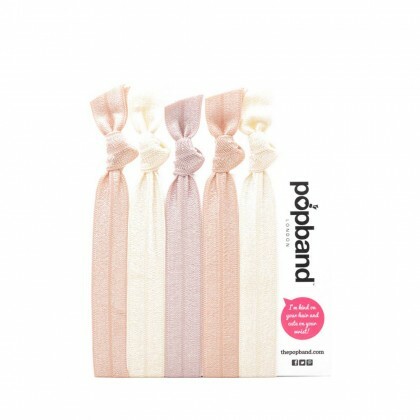 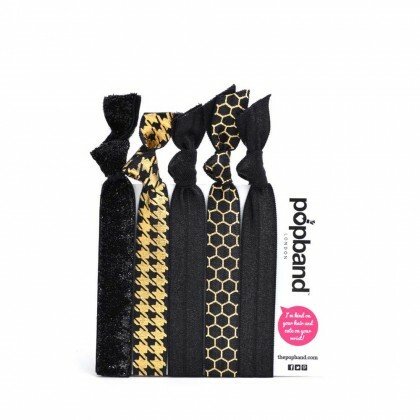 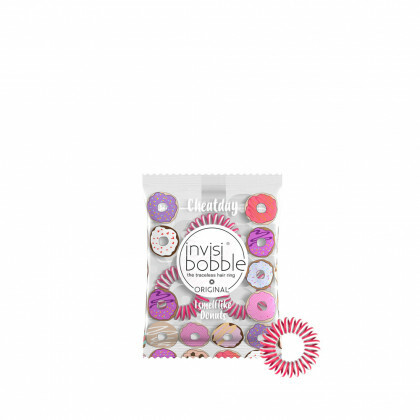 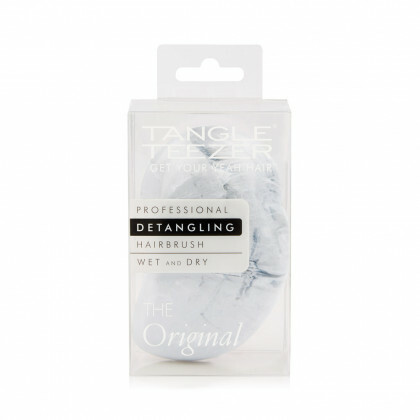 Recommended and used by our Stylists, our range of professional level hair accessories are the tools that will enable you to make the perfect hairstyle. 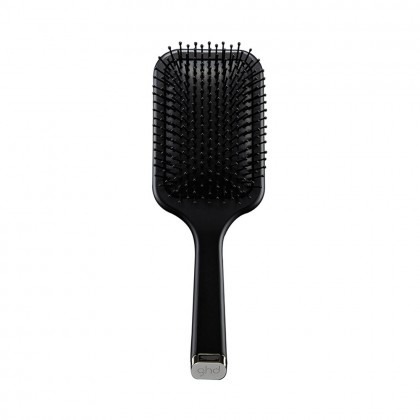 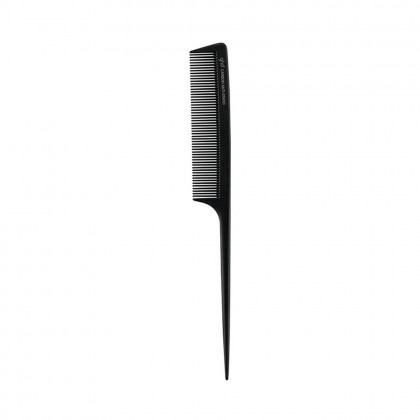 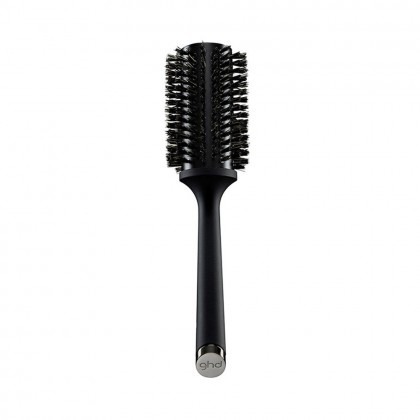 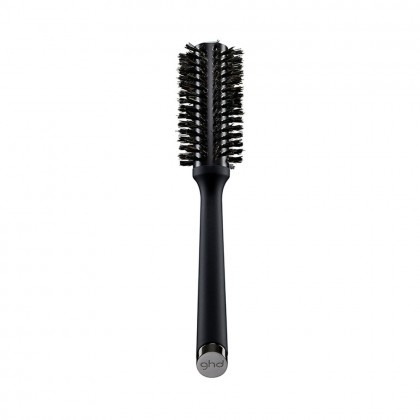 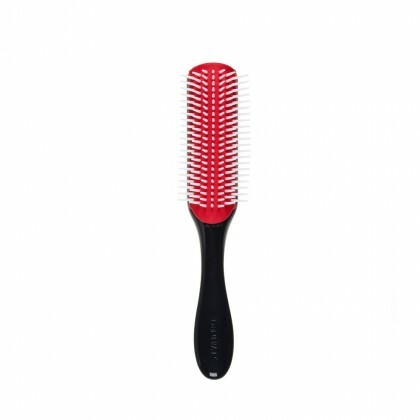 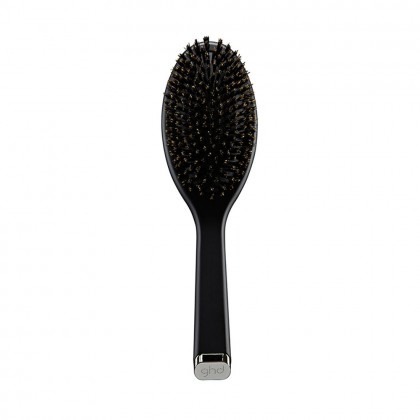 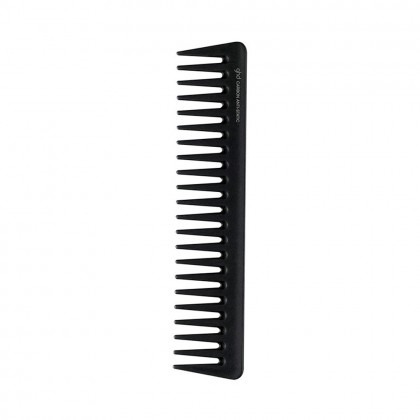 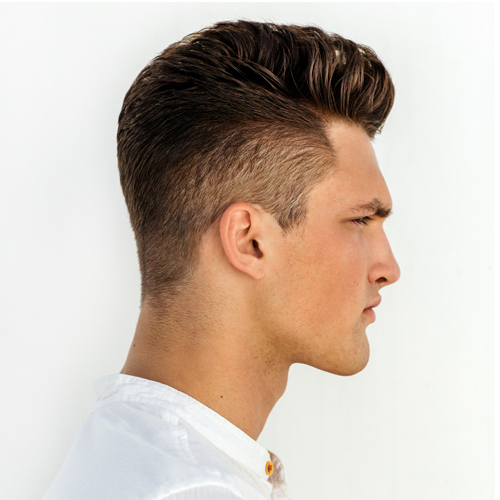 We stock a range of Hair Brushes and Combs that have all been designed to untangling knots and tangles, keeping unmanageable hair in top condition. 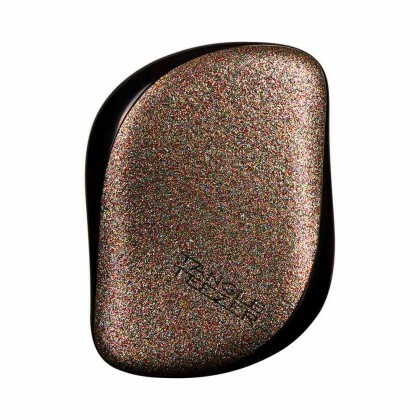 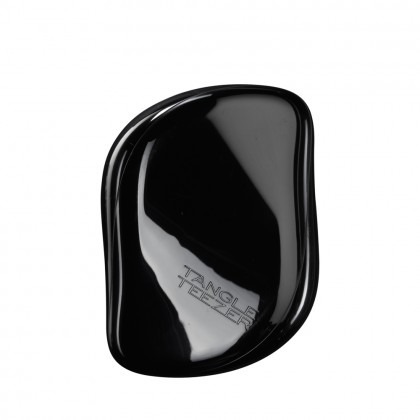 Our wide range of Tangle Teezers are ideal for use in children’s hair or for those with sensitive scalps; also perfect for use on the go. 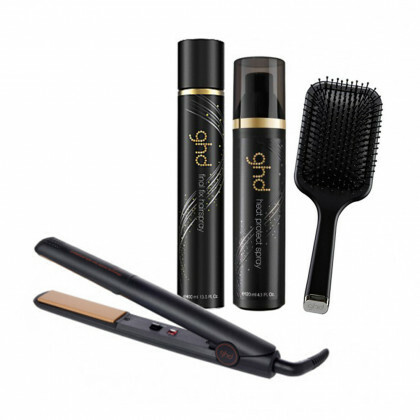 As one of the most famous hair Accessory brands, ghd have earned their reputation due to their high performing, professional level products. 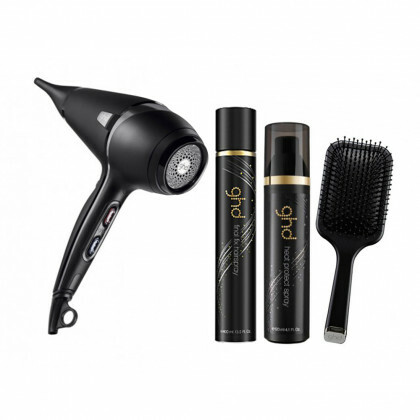 Now a household name, our stylists recommend ghd for anyone looking to style their hair at home and minimise heat damage. 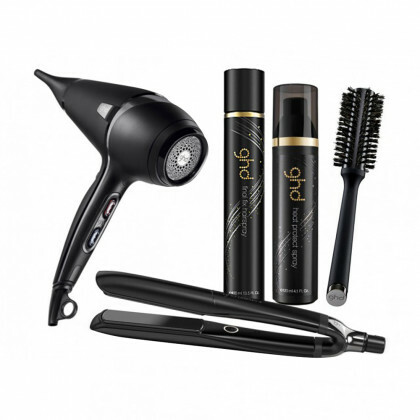 Ghd are always releasing new Limited Edition lines, so sign up to our newsletter or keep checking back to be sure not to miss the next time-exclusive range! 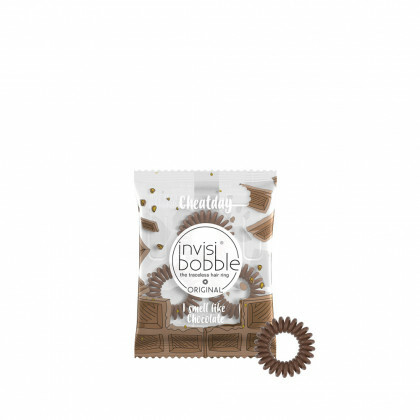 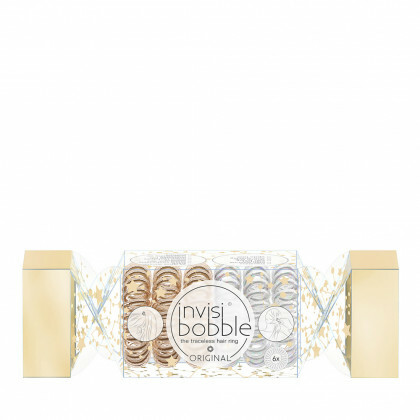 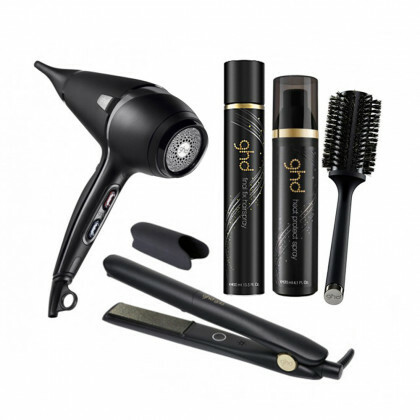 A true stylist favourite, Diva’s products are well regarded to be some of the best on the market for an affordable price. 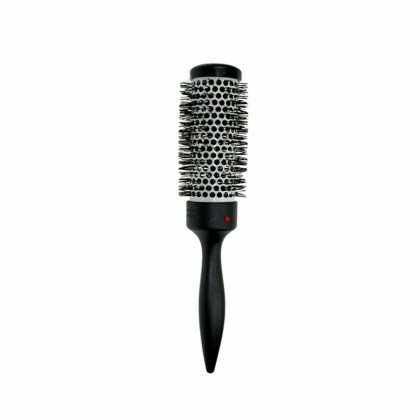 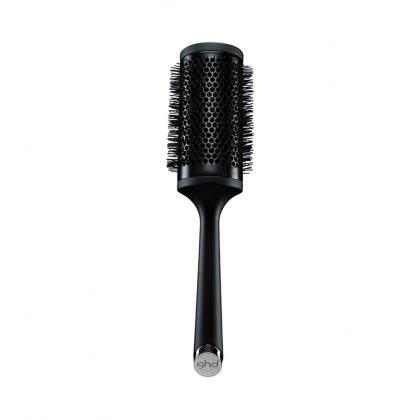 With this reputation going before them, Diva Hair Brushes are designed specifically to be used in conjunction with a Hair Dryer. 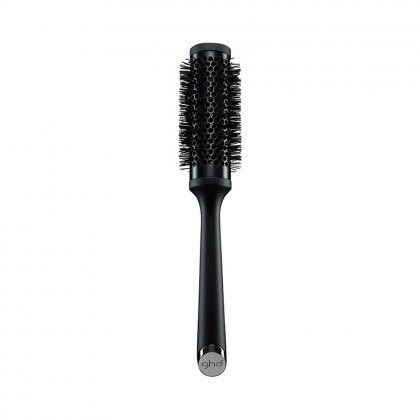 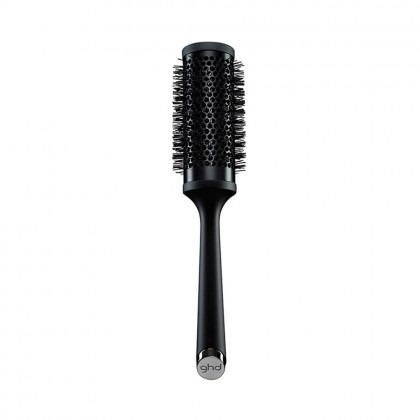 Perfect for achieving that Salon blow-out, all of the Radial Brushes are vented to encourage the greatest amount of volume once your hair is dry. 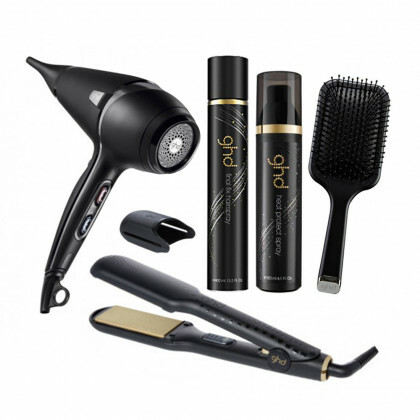 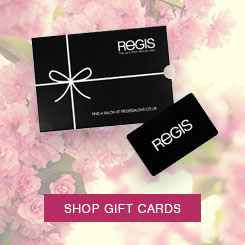 Identically recreate your salon blow dry with a Diva Hair Dryer and Radial Brush set, both available on Regis.